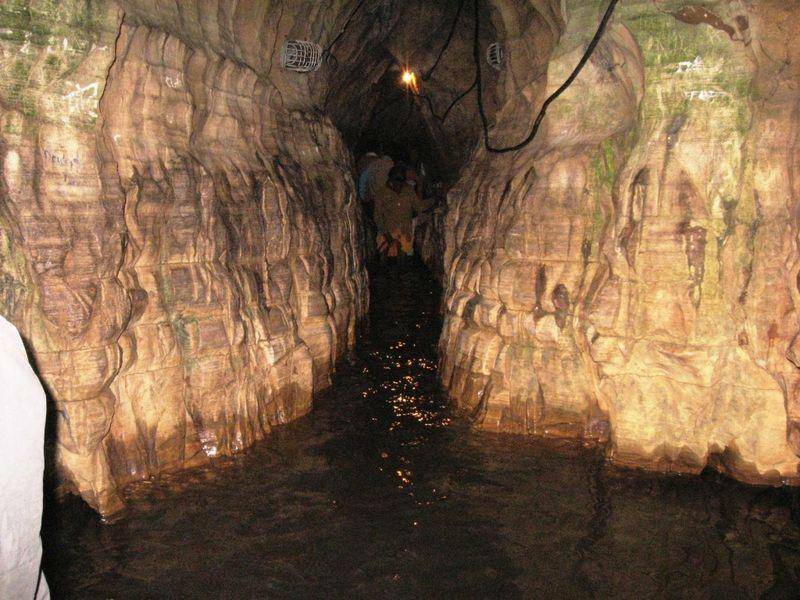 Gupt Godavari Caves consists of two natural throne like rocks which are believed to be the place where Ram and his younger brother, Lakshman, held court Lord. The name is derived from the tiny stream of water flowing inside the caves, whose source remains unfathomable. Located 18km from Ram Ghat, the architectural beauty of the caves is overwhelming and makes you forget the deplorable condition of the road leading to the caves. Colorful carvings of the Trinity-Brahma, Vishnu and Mahesh on the entrance is fascinating. It is one of the most popular destination for photographers, adventure fanatics and experience seekers. After exploring the caves, one can take a dip at Sita Kund, take a day trip to Marpha, do the Parikrama of Kamdgiri hill or visit the Kalinjar Fort for an excursion. One can find an array of restaurants serving authentic Indian cuisine nearby.